Avi Sion Books features books by this author in 'flipbook' format, free of charge. 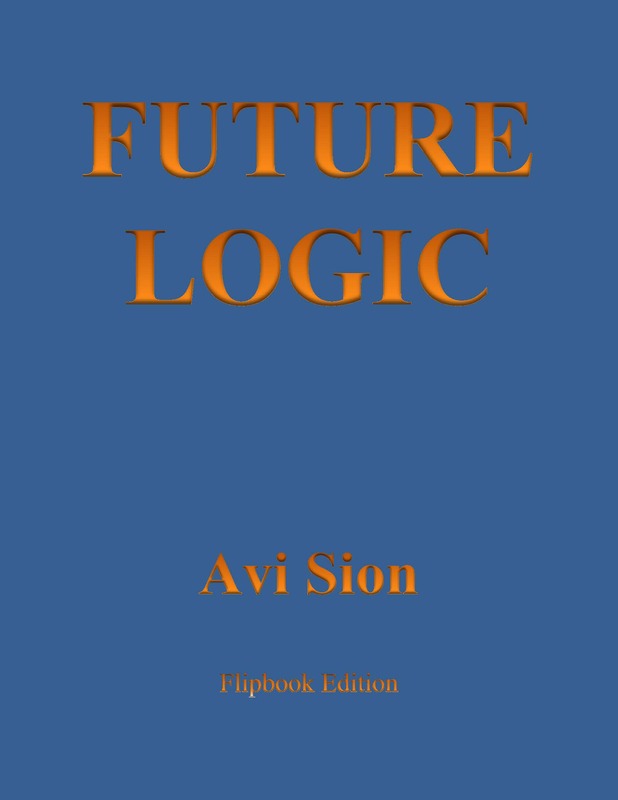 Whereas Avi Sion's prime website, www.TheLogician.net, displays his books, on logic, philosophy and spirituality, in 'html' format, using one webpage per chapter, the present website enables reading them online in an amazing 3-D representation of print books, using one webpage per book. Enjoy! Future Logic is an original, and wide-ranging treatise of formal logic. It deals with deduction and induction, of categorical and conditional propositions, involving the natural, temporal, extensional, and logical modalities. This is the first work ever to strictly formalize the inductive processes of generalization and particularization, through the novel methods of factorial analysis, factor selection and formula revision. This is the first work ever to develop a formal logic of the natural, temporal and extensional types of conditioning (as distinct from logical conditioning), including their production from modal categorical premises. (First published 1990; rev. ed. 1996.) 465p. 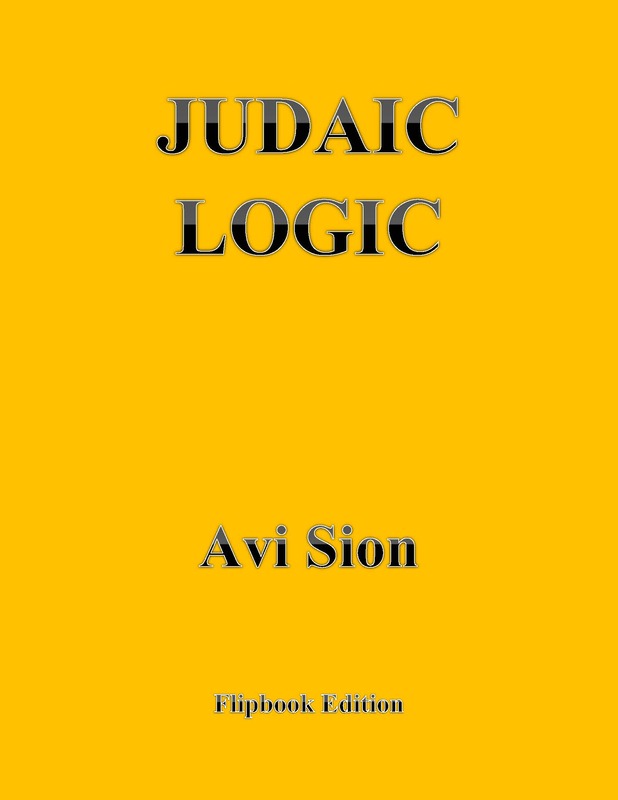 Judaic logic is an original inquiry into the forms of thought determining Jewish law and belief, from the impartial perspective of a logician. It attempts to honestly estimate the extent to which the logic employed within Judaism fits into the general norms, and whether it has any contributions to make to them. The author ranges far and wide in Jewish lore, finding clear evidence of both inductive and deductive reasoning in the Torah and other books of the Bible, and analyzing the methodology of the Talmud and other Rabbinic literature by means of formal tools which make possible its objective evaluation with reference to scientific logic. (First published 1995.) 315p. 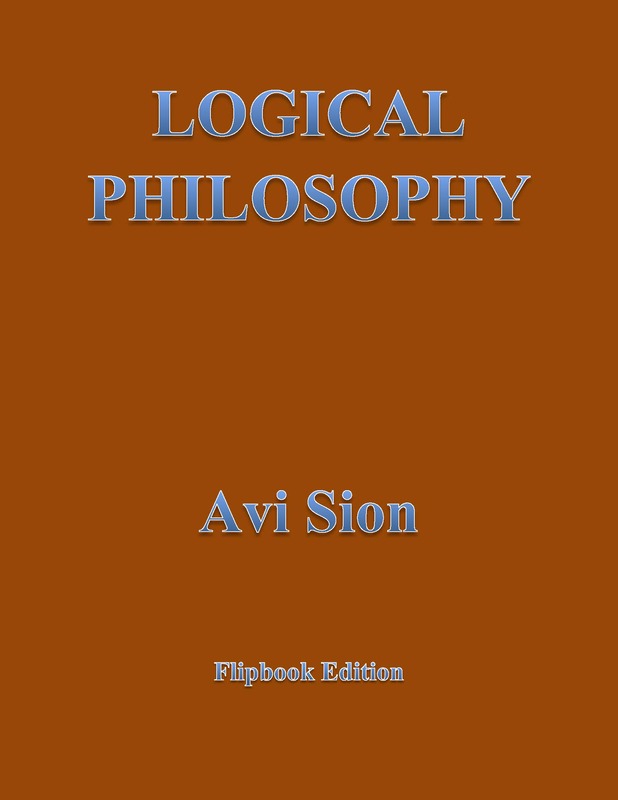 Logical Philosophy brings together five works by Avi Sion published in 2002-06, namely: Phenomenology (2003), Volition and Allied Causal Concepts (2004), Meditations (2006), Ruminations (2005), and Buddhist Illogic (2002). These works together define what may be termed ‘Logical Philosophy’, i.e. philosophical discourse distinguished by its steadfast reliance on inductive and deductive logic to resolve epistemological and ontological issues. This collection does not include work done on The Logic of Causation in the same period (published in 2003, 2005). (First published 2013.) 545p. The Logic of Causation is a treatise of formal logic and of aetiology. 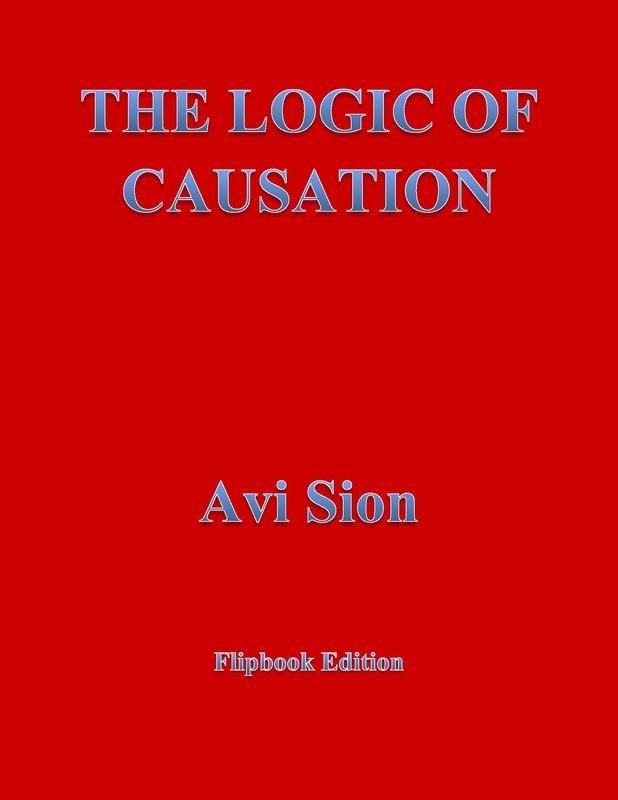 It is an original and wide-ranging investigation of the definition of causation (deterministic causality) in all its forms, and of the deduction and induction of such forms. It deals with the main technicalities relating to reasoning about causation. Once all the deductive characteristics of causation in all its forms have been treated, and we have gained an understanding as to how it is induced, we are able to discuss more intelligently its epistemological and ontological status. In this context, past theories of causation are reviewed and evaluated. (1st ed. published 2003; 2nd ed. 2005; 3rd ed. 2010.) 380p. 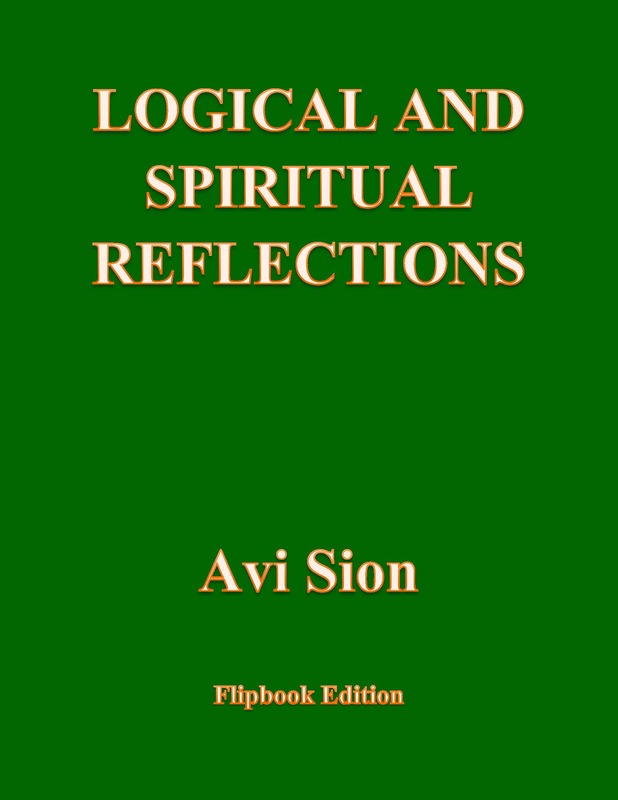 Logical and Spiritual Reflections is a collection of six shorter philosophical works, in two parts. The first part, consisting of Logical Reflections, includes: Hume’s Problems with Induction; A Short Critique of Kant’s Unreason; In Defense of Aristotle’s Laws of Thought. The second part, consisting of Spiritual Reflections, includes: More Meditations; Zen Judaism; No to Sodom. (First published 2008; rev. ed 2009.) 400p. 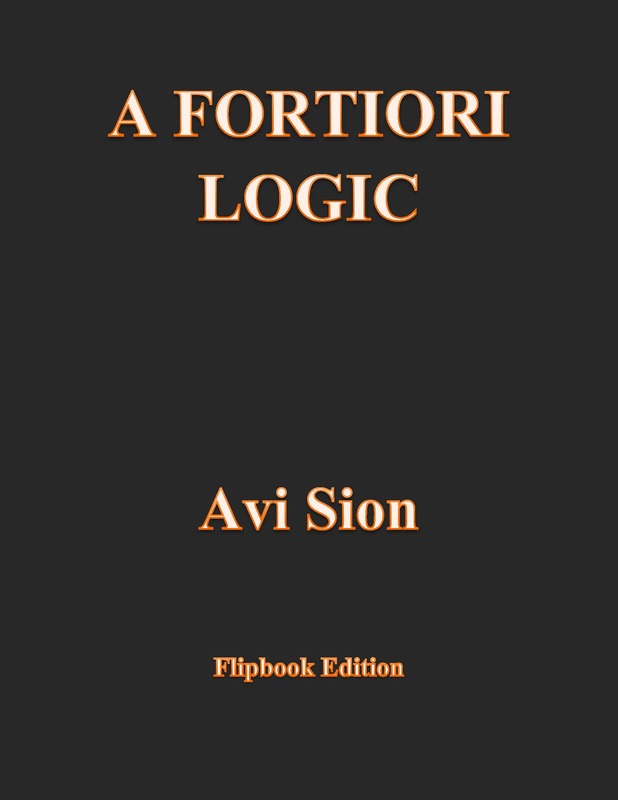 A Fortiori Logic is a wide-ranging and in-depth study of a fortiori reasoning, comprising a great many new theoretical insights into such argument, a history of its use and discussion from antiquity to the present day, and critical analyses of the main attempts at its elucidation. Its purpose is nothing less than to lay the foundations for a new branch of logic, and greatly develop it; and thus to once and for all dispel the many fallacious ideas circulating regarding the nature of a fortiori reasoning. (First published 2013.) 700p. All these works can also be freely studied at: www.TheLogician.net. Avi Sion (Ph.D. Philosophy) is a researcher and writer in logic and philosophy, including original writings on the theory and practice of inductive and deductive logic, phenomenology, epistemology, aetiology, psychology, meditation, ethics, and much more. He resides in Geneva, Switzerland. Stats concern this webpage only. The present flipbook project was made possible thanks to the fantastic software called Flip Book Creator! AviSionBooks.com is owned, designed and managed by Avi Sion.